Lone Worker Alarm System to detect fall down, tilt and no motions - CIU Co., Ltld. The fall down detection alarm system designed to use in the industrial and commercial areas, to ensure safety for employees working in high-risk facility, working alone, security guard, elder or disabled. 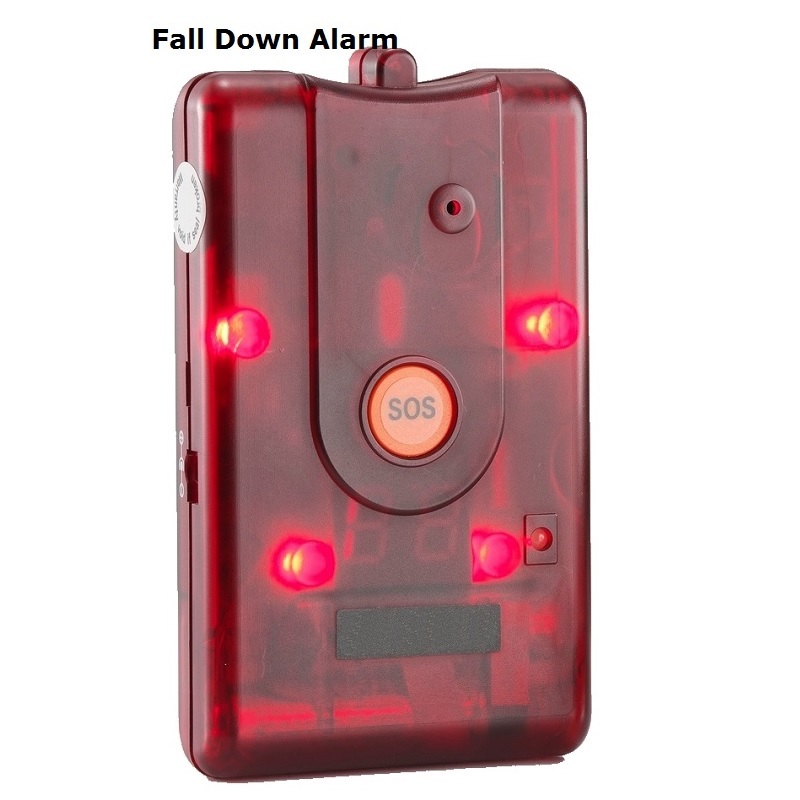 The Worker Emergency Alarm System is a combination of personal alarm and fall down detector. When wireless Man-Down Transmitter detects the horizontal position, it is trigger alarm signal. The Wireless Fall Down Alarm Detector will beep for 30 seconds to warn the wearer to avoid false alarms before sending the warning signal to control center and to other wearers in the group. The wearable alarm detector has tilt detection, no motions detection. The Lone Worker Alarm can also be activated manually by pressing an SOS button. The Fall Down Detection Alarm System includes wireless fall down detector, Base Receiver with LED Display and alarm signal repeater. 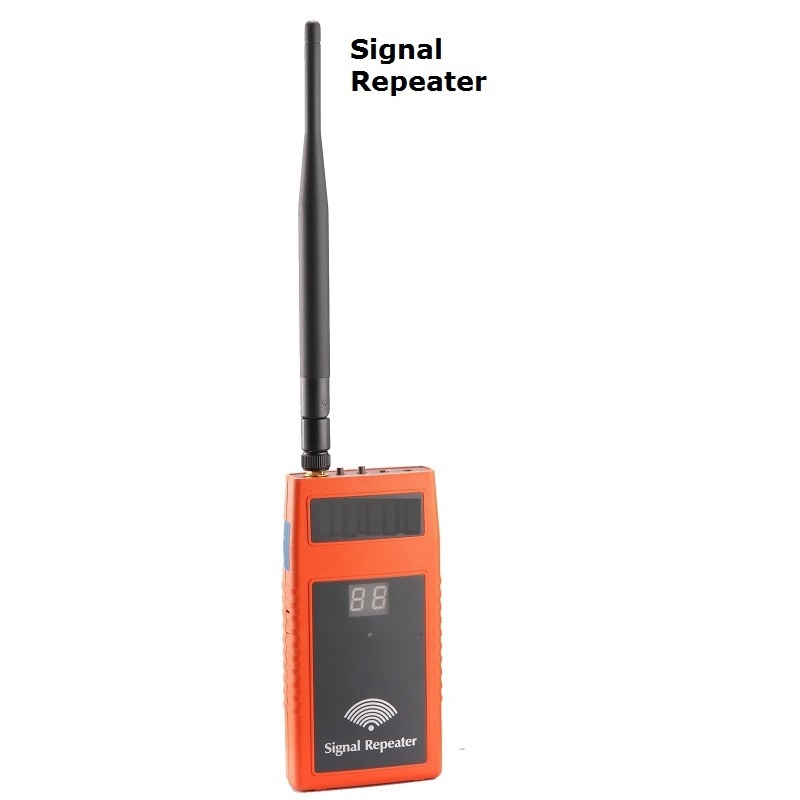 The Wireless Alarm Signal Repeater can extend the alarm signal about 800 meters. (true-line-of-site range). The repeater helps to build lone worker security system for the indoor and outdoor application. 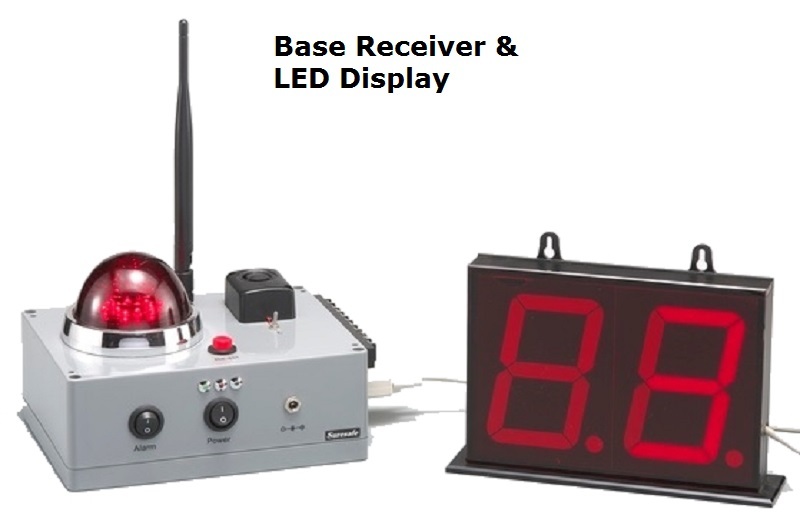 One Base Receiver can work with 15 pcs personal alarm detector.